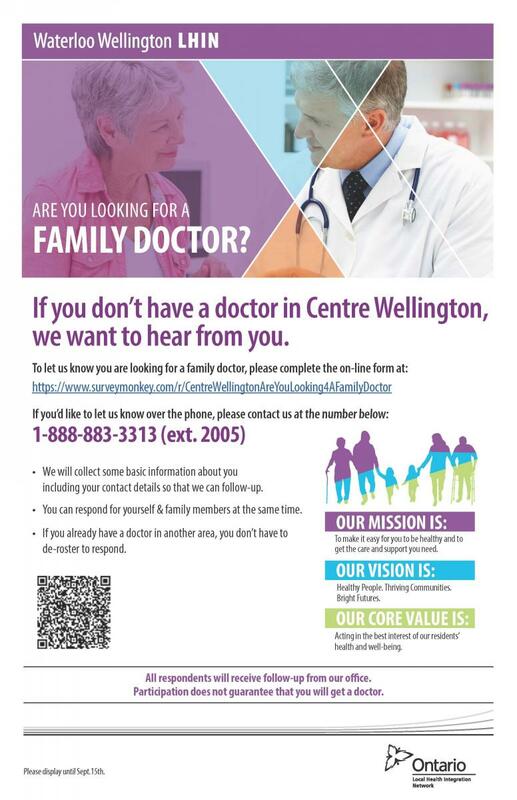 Looking for a Doctor? Click here. Read more about Looking for a Doctor? Fergus, ON…The New Groves Memorial Community Hospital (GMCH) construction is moving along despite weather challenges. Fergus, ON…Vehicle access to Groves Memorial Community Hospital will be temporarily affected as parking lot resurfacing work begins October 30th, 2017. All healthcare services will continue to operate as usual throughout the duration of the construction. FERGUS, ONT. — Infrastructure Ontario (IO) and Groves Memorial Community Hospital have awarded a fixed-price contract to EllisDon Infrastructure GMCH Inc. to design, build and finance the new Groves Memorial Community Hospital (GMCH) development project in Centre Wellington, Ontario. Click here to read the full media release. FERGUS, ONT. — Infrastructure Ontario (IO) and Groves Memorial Community Hospital (GMCH) have announced that EllisDon Infrastructure Healthcare is the preferred proponent to design, build and finance the new hospital development project in Centre Wellington, Ont. GMCH is seeking applications from qualified persons interested in being considered for a role as a Board of Director or a Community Member on a board committee.